There are times when words simply cannot describe the unique class & elegance of a property. 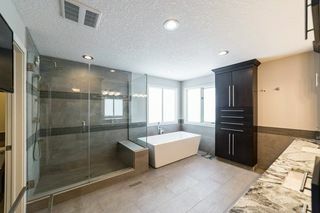 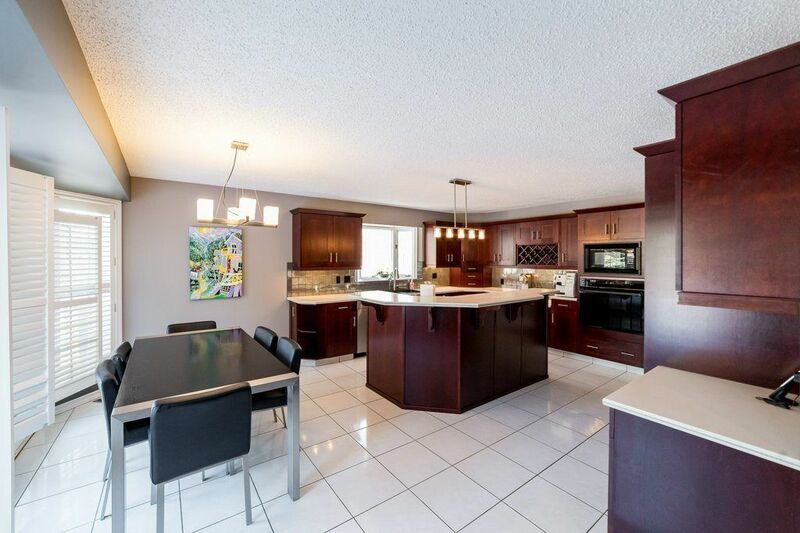 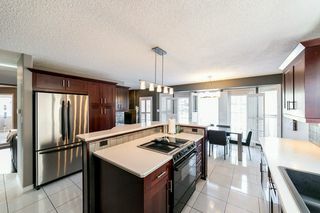 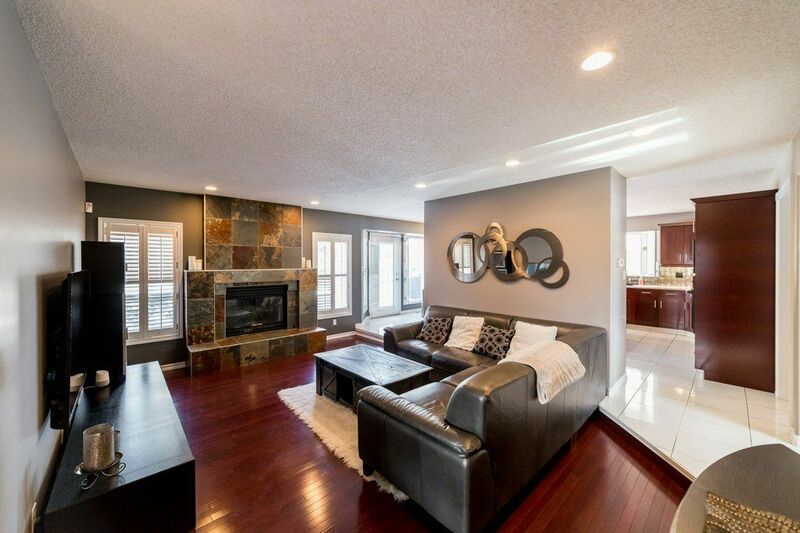 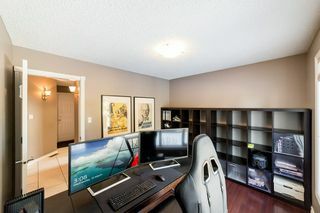 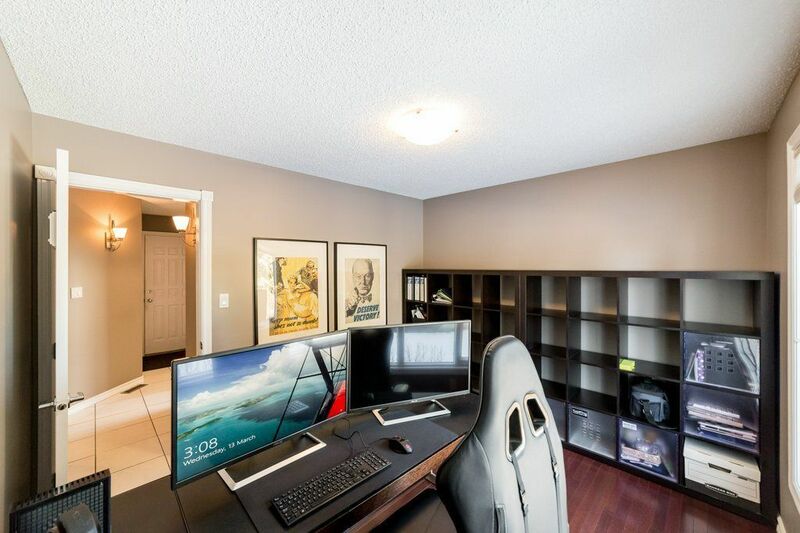 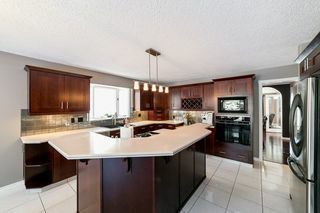 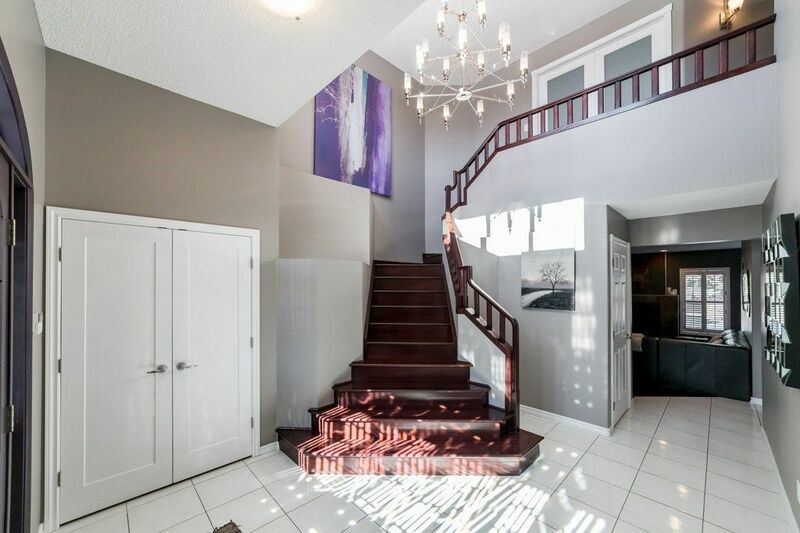 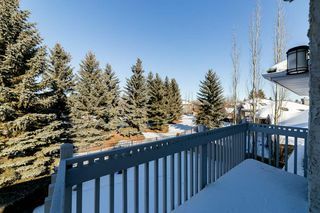 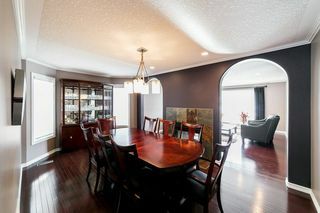 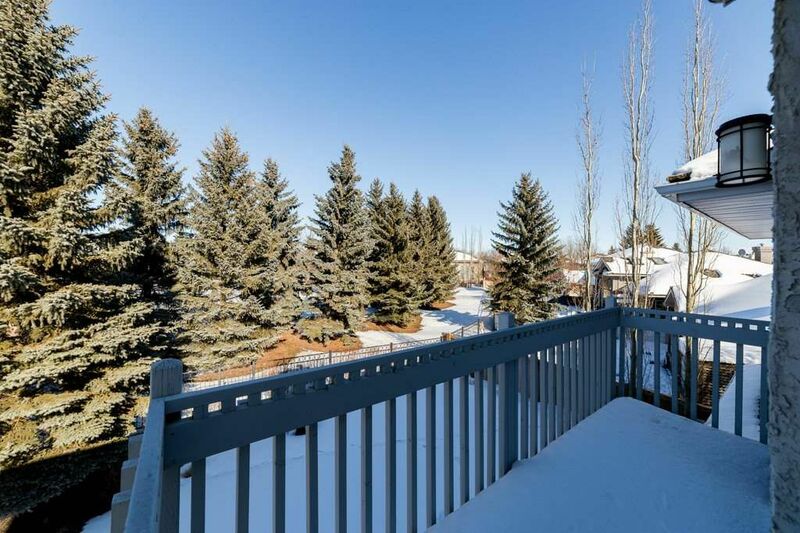 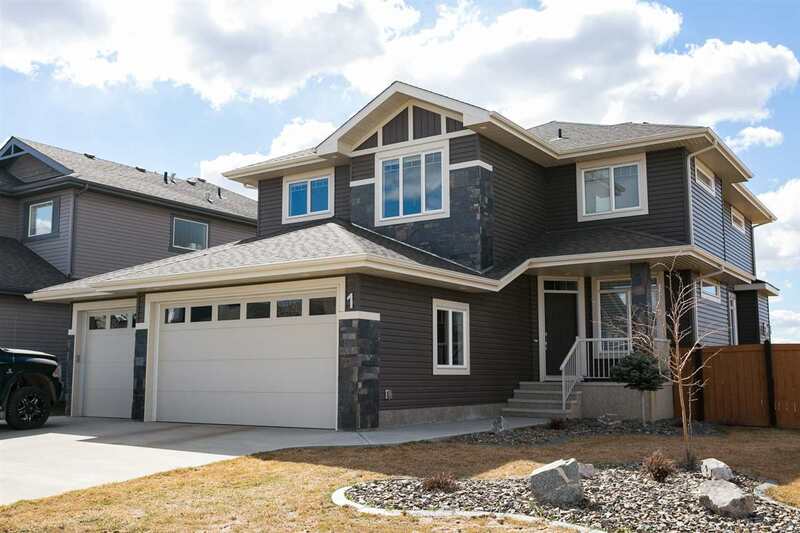 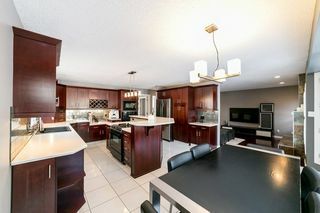 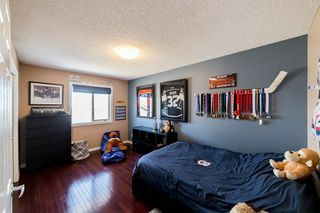 Located on Estate Crescent and backing on to a gorgeous private park , this extensively updated 2856 sq ft plus fully developed basement is situated in one of the most sought after locales in St. Albert. 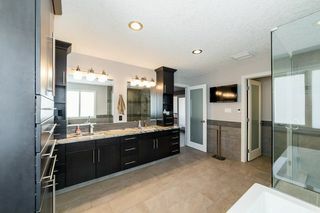 The endless list of upgrades includes multiple fireplaces, gleaming hardwood, porcelain tiles, upgraded lighting, spacious kitchen with rich wood cabinetry & counter tops, pendant lighting, stainless steel appliances, laundry, den , family, living & formal dining rooms plus a 1/2 bath all on the main floor. 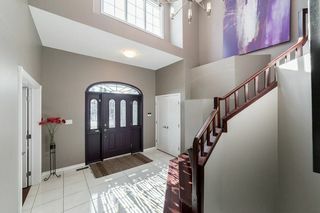 Garden door access to the beautifully landscaped yard. 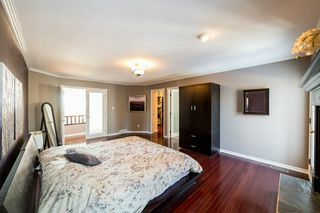 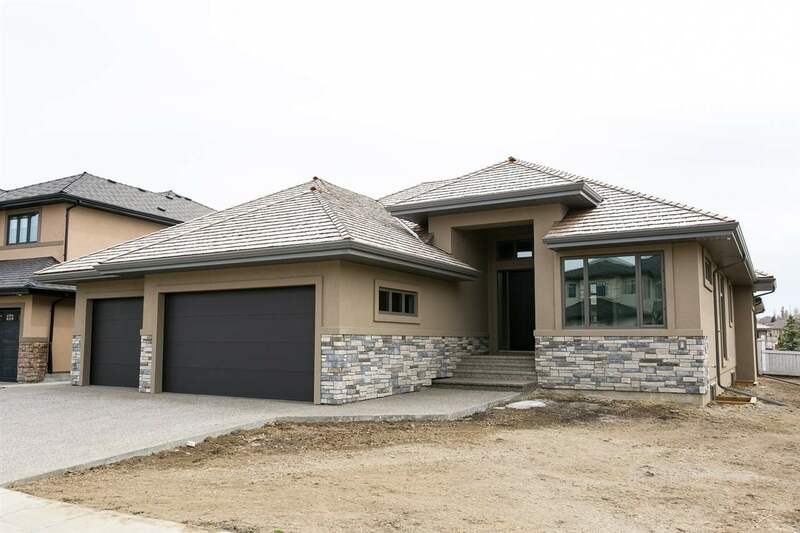 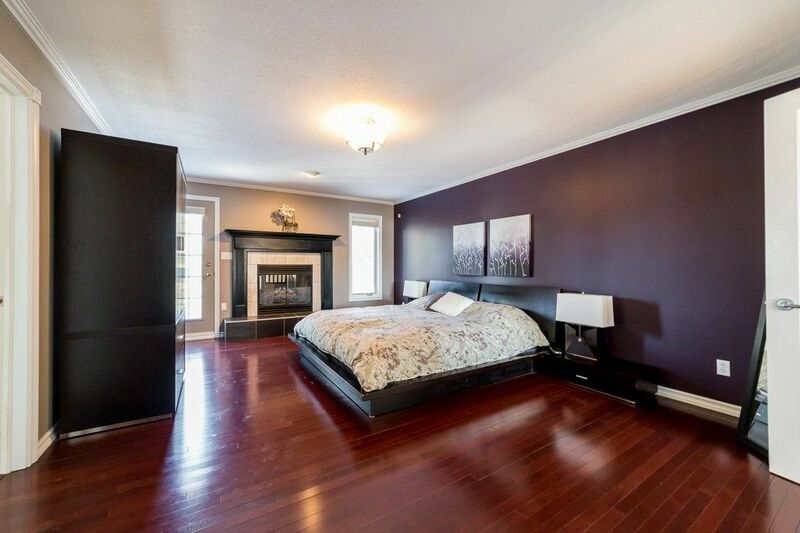 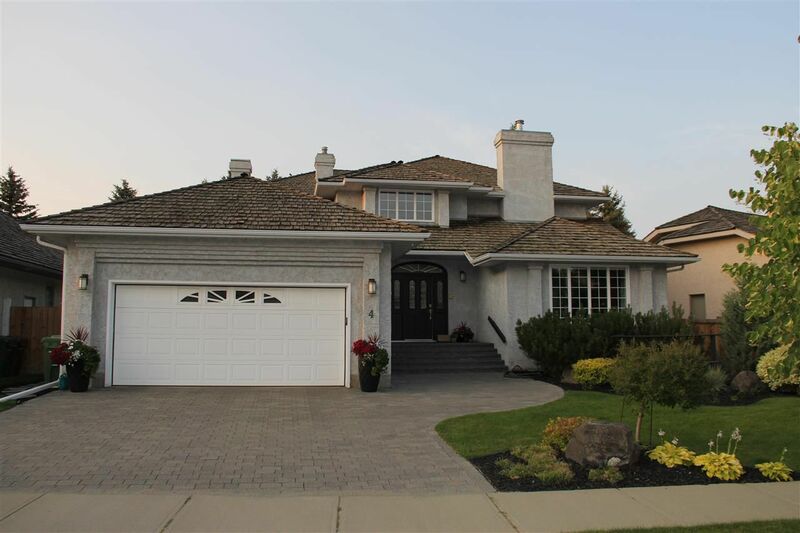 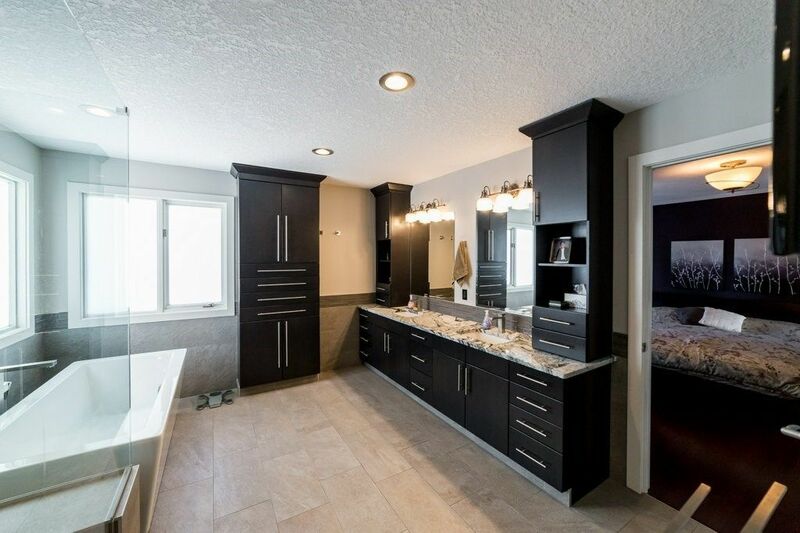 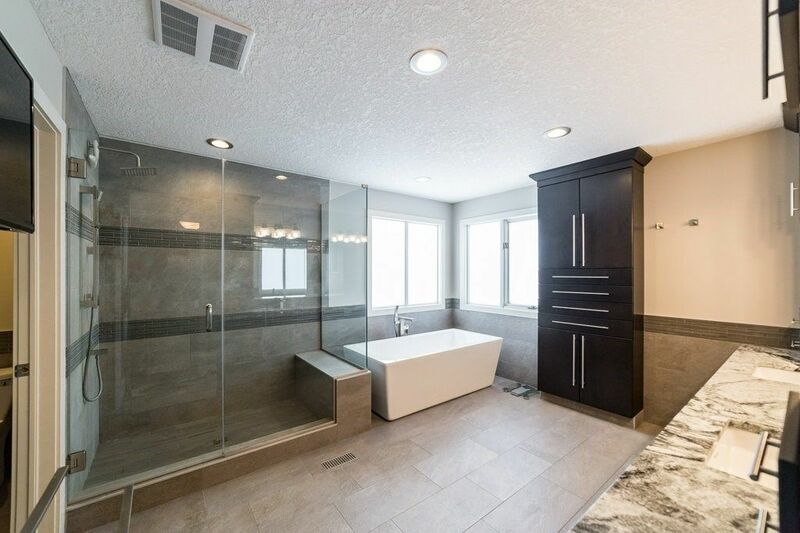 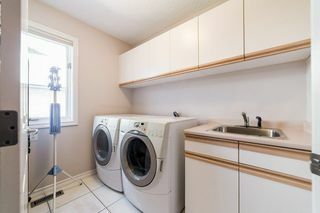 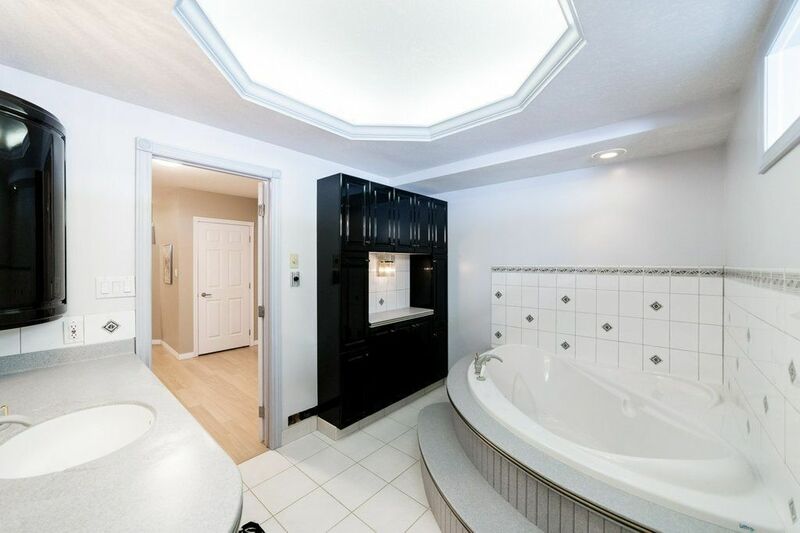 3 large bedrooms up including an unbelievable Master suite featuring a magazine worthy ensuite with custom tiled shower, freestanding tub & dual sinks. 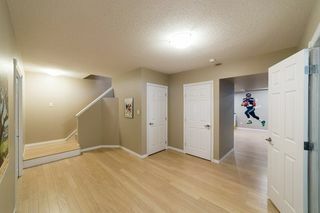 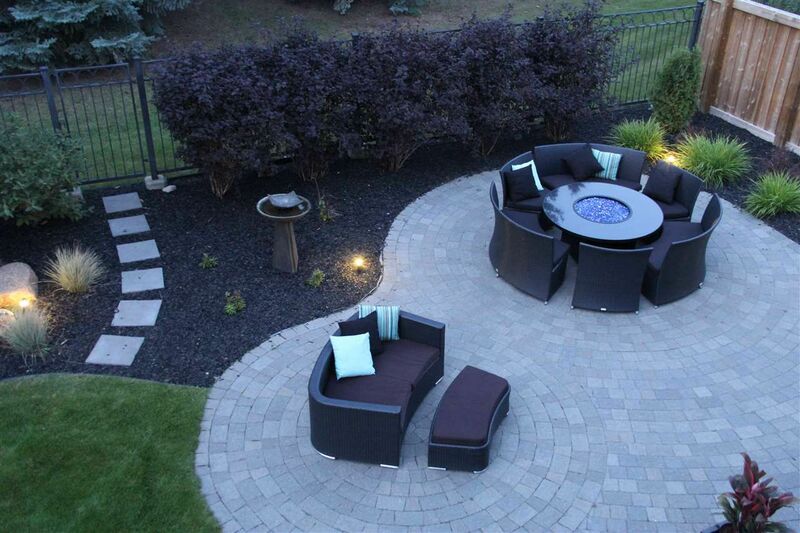 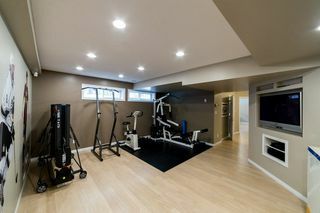 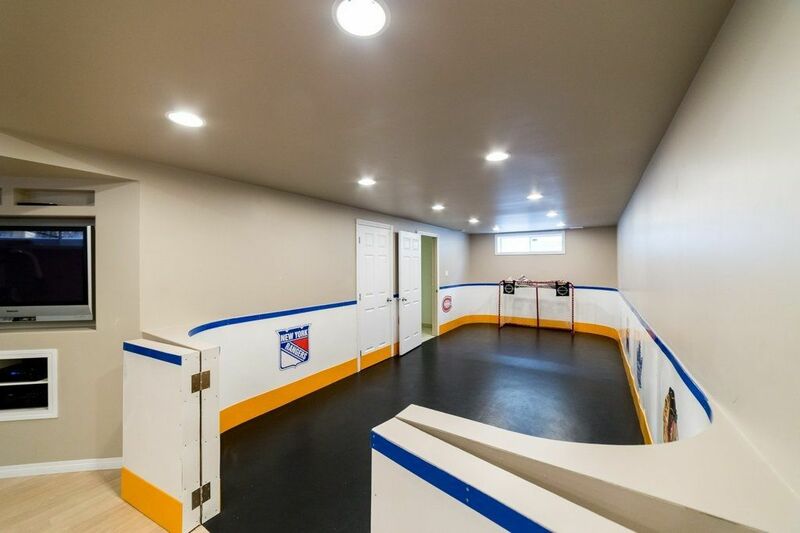 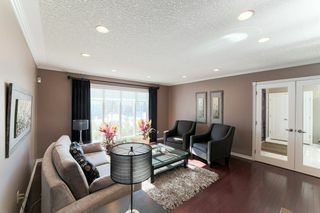 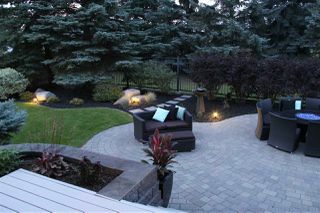 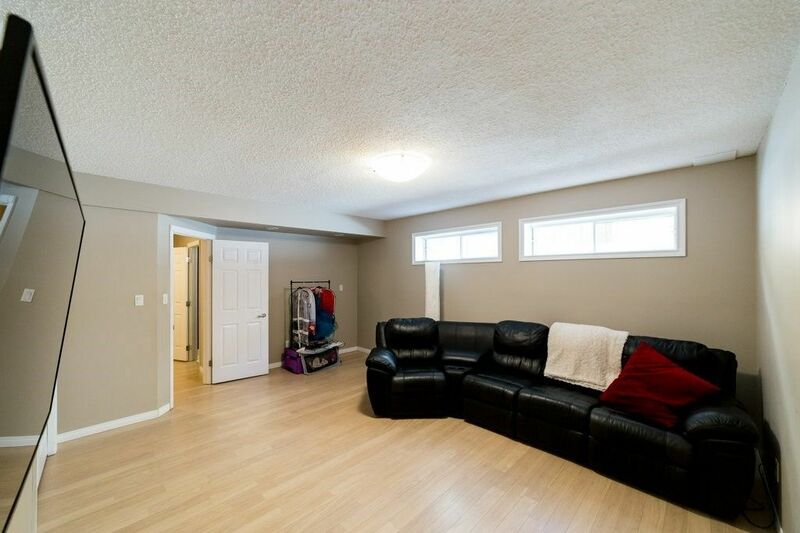 Gorgeous family friendly basement features a full bath, bedroom, recreation room with an indoor hockey rink! 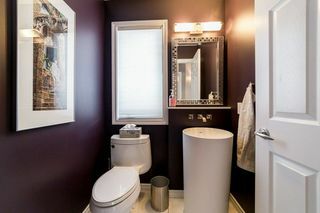 Upgrades are simply too numerous to list. 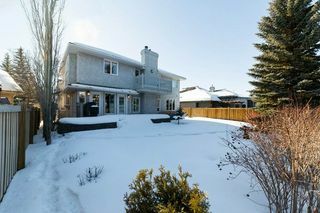 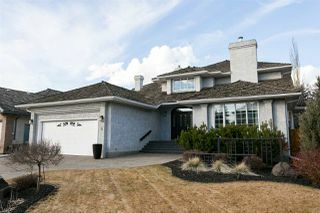 Oversized double attached heated garage. A must see!